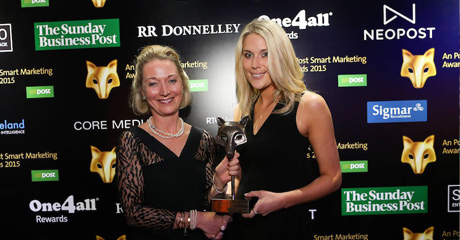 On 7th May, Clear Channel won a Gold Award for the launch of Connect at the An Post Smart Marketing Awards 2015. These awards celebrate all marketing ideas that are smart and work that worked. We are delighted that we have been awarded Gold for the Smartest Technology Innovation in Marketing.